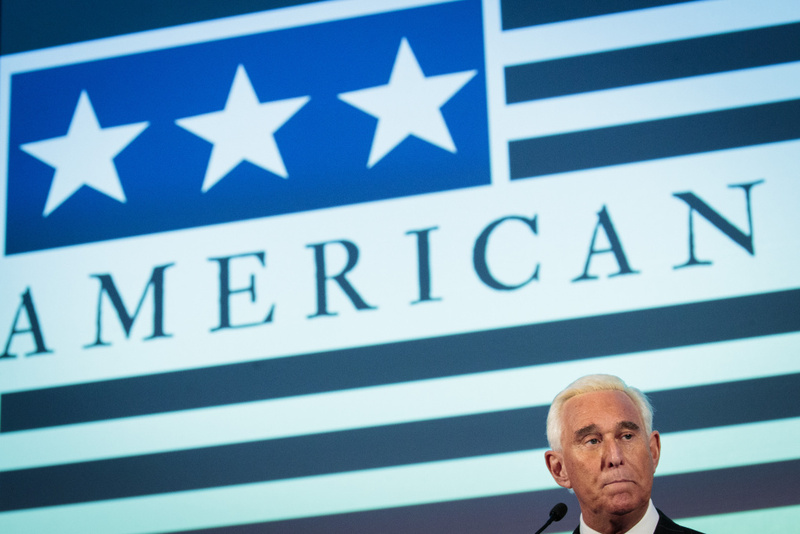 Political strategist Roger Stone speaks at the American Priority Conference, December 6, 2018 in Washington, DC. Roger Stone was arrested in an early morning raid Friday at his Florida home on charges of witness tampering, obstruction and lying to Congress. He is the sixth Trump associate charged in special counsel Robert Mueller's investigation into the Trump campaign and possible coordination with Russian efforts to sway the 2016 election. Stone has previously denied wrongdoing. The charges against him do not accuse him of participating in any conspiracy with Russia. Larry and guests provide legal analysis on this latest arrest in the ongoing Russia probe.